By Gerry and Pamela Barker. Quest, along with her sister ship, Journey, both received makeovers earflier this year. Together, the two ships comprise Azamara Club Cruises, since 2007 the “up-market” brand of parent company, Royal Caribbean. 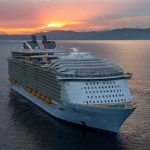 As brands go, Quest and Journey are the polar opposites of Royal’s ocean-going behemoths, like the just-launched Harmony of the Seas, the largest cruise ship in the world: Quest comes in at just under 600 feet in length and has a passenger capacity of around 700 (Harmony is almost 1,200 feet long and can handle over 6,000 guests). But her size is a large part of her charm: She can visit ports other ships can’t, and her smaller size means she’s much easier to get around. 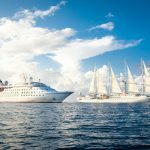 In recent years, the market for upscale cruising has heated up, with new entrants like Viking alongside Azamara, Oceania and Seabourn. With more choices, what is the Azamara difference that keeps faithful clientele coming back over and over? “Repeat guests are amazed when they are often greeted by name,” said Ms. Navas. That high level of customer service is a key element in Azamara’s strategy. 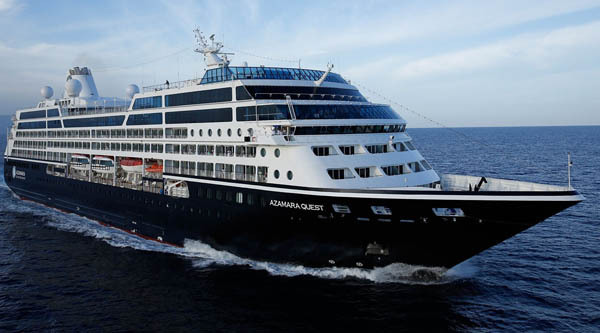 Headed up by Larry Pimentel, president, CEO and a cruise in dustry veteran, Azamara is going “all in” on providing the best customer experience onboard while at the same time offering the best “Destination Immersion” experience on land. AzAmazing Evenings. Included complimentary with most voyages, guests are invited to sample the local culture via shore excursions. 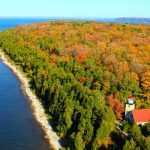 Examples include “going to a soirée at Le Hall de la Bourse in Bordeaux, France, a Massandra wine tasting and show in Yalta, Ukraine, or a sunset hippie beach party in Ibiza, Spain.” Where do we sign up? Overnight Adventures. This option is for guests who want an extended excursion. With this pre-packaged tour, you can spend extra time at a destination and then rejoin your shipmates later. 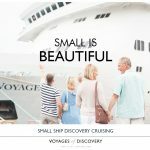 Cruise Global, Savor Local. For all you foodies, this is a chance to join the ship’s chef and go in search of local cuisine. Tours are limited to 14 people. Ms. Navas related her own immersion experience in Dubai, where she rode a camel and had dinner with a local Bedouin family. 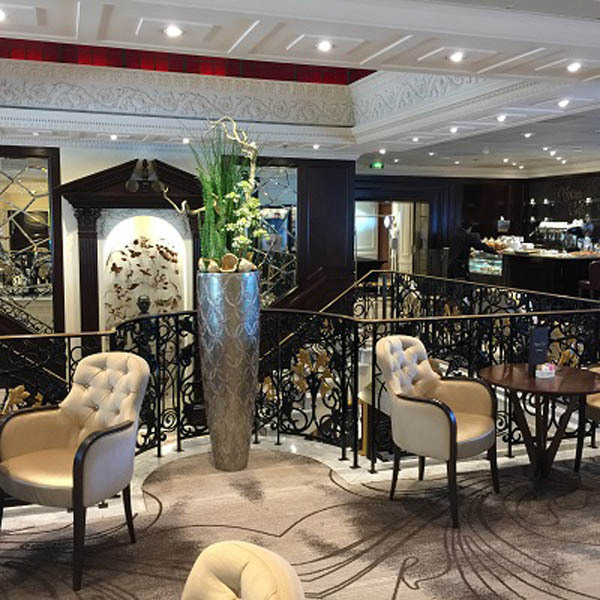 Azamara took that same commitment to immersion onboard as well for the makeover, using fabrics, color and use of space to evoke “earth, water, air and fire.” The stairways and art are reminiscent of a stately European hotel. 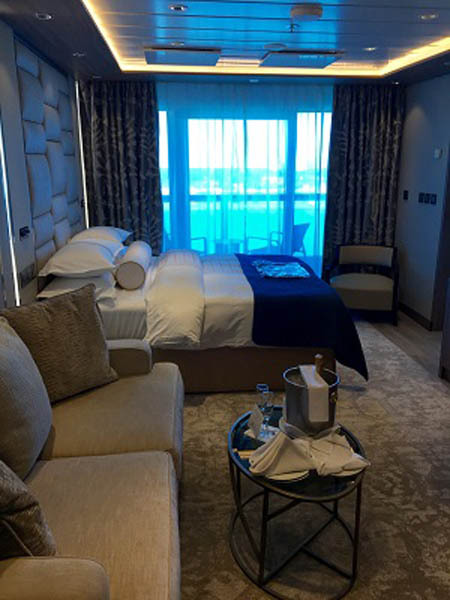 Among the new additions are the Spa Suites, elegant staterooms adjoining the Sanctum Spa that feature your own private tub/shower with a window to the sea. For those who can’t turn it off, Internet access was also upgraded. 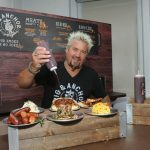 In the area of dining, they have reinvented The Patio to offer a more open experience. 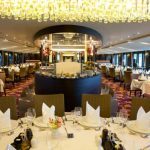 Along with the main dining room, Discoveries Restaurant and Bar, Quest has two specialty restaurants, Aqualina and Prime C, each with a $30 upcharge. We had lunch at the former, where the crab cakes were heavenly, as was the eggplant entree. Ms. Navas pointed out dinner will often be themed, reflecting the area of the world where the ship happens to be. With almost one crew for every two guests, you can feel special on this ship. And they do take those customer satisfaction surveys very seriously. While the vast majority of feedback since the refit has been positive, Ms. Navas related one complaint that spurred a change. 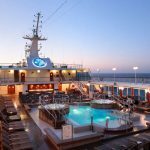 Azamara Fast Facts: Their clientele is 40 percent American, 40 percent British, and the average age for their guests is 65. Looking ahead, Azamara is introducing its first “Azamara World Journey.” Starting in Sydney, Australia on March 7, 2018, guests will visit 60 ports in 29 countries over 102 days. Among what’s included in the price is roundtrip air, $1,000 onboard credit per person, unlimited Internet and one bag of laundry per person, per week. Plus at no extra charge, a line to hang it on.